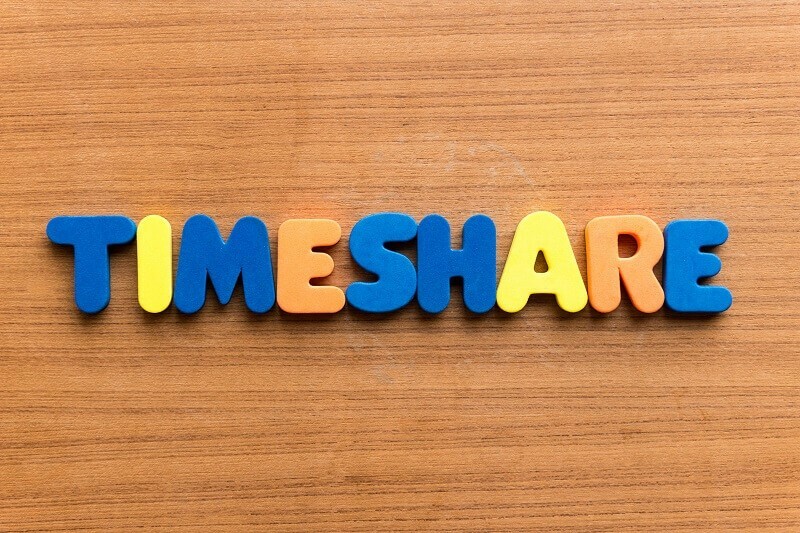 This week’s guest blogger is Pete Reeves from timeshareassistance.org. This article shows great insight into how you can protect yourself from stress and hardship by recognizing a timeshare scam from the get-go. Being knowledgeable about what’s real or not is a great advantage. Make sure you know when to determine if a timeshare company is genuine or you are being scammed. There are plenty of warning signals but you must first be familiar with these signs. Read on for advice about recognizing a timeshare scam. Try to look for any information about the timeshare company on the internet. If there are no details, even complaints, then you might be dealing with a timeshare scam. Bogus timeshare companies usually operate without any trace or history. Choose to spend your time attending presentations from respectable companies with at least 10 years of business experience. How honest has the timeshare company been when doing transactions with you. Where there instances when broken promises were broken or you were subject to white lies. For instance, instead of getting an incentive, discount, or a gift as promised, you were asked to pay for it or there was nothing given to you. You might also experience being asked to stay for half a day for the presentation but you spent your whole day with the agent. Sometimes, instead of a promised breakfast, you get a juice or a coffee, and you might even experience being taken to a different resort which is not the one presented by the agent. Please note that if you are taken to a different resort than the one you expected to go, this is a clear warning signal of a scam. It’s not wrong to ask for any pertinent licenses and regulations from the timeshare company you are about to make transactions with. If you find it hard to do since you are on vacation, better look for their agents you find working in the main shopping malls or airports as these agents will be regulated and licensed. Better yet, ask for an agent’s official ID and his or her permission to work on the streets to really ensure you are dealing with legal agents. When no credentials are presented, it’s time for you to be cautious and rethink your options. Networks like RCI and Interval International only work with well-established and reputable vacation clubs and timeshare companies. When a timeshare company is fraudulent, it will not be affiliated with any of these international exchange networks. Spend time double-checking if your timeshare company is connected to these networks. The first great sign of being scammed is when you are not given the chance to visit the resort where you are “supposedly” buying a timeshare. Don’t make any purchase based only on photos, models or architectural presentations. Only consider buying using these resources when the company you are buying from is already a well-known legal timeshare company. If you get a bad feeling about the whole process, it might be safe to evaluate the situation first before proceeding. Although not everyone’s intuition is correct, you should at least listen to your gut feeling and consider the other warning signs mentioned above.